Remodeling | Old Dominion Innovations, Inc.
As Richmond’s trusted remodeling firm, ODI has been helping homeowners realize their dreams through additions for decades. Keep reading to learn the top ten reasons our clients choose to invest in a home addition and why it might be the right choice for you, too. Most home additions center around a family simply needing more space. Whether it’s a lifestyle change like an ever-growing family, older family members moving in, or a big career change like working from home, sometimes additional space is a necessity. Master suites: First-floor master suites are a popular option for homeowners looking for an extra bedroom as they age, assuming their lot size can accommodate a larger footprint. When you add onto your home, you can build it to your exact specifications. Often, this means complimenting your original space but including the exact features that you’ve always wanted. Home additions don’t have to center around just one room, either. Multi-room or even multi-story home additions are common too. In addition to drastically adding to the square footage of your home by adding a completely new room, a home addition like this can open up and add to existing spaces, making all of your living areas more comfortable. This also allows you to build in a strategic way to allow for a layout that works long-term for you and your family, such as planning future additions in stages as your family grows. Houses built in years past were not built to accommodate the way we live today. Take for instance, small kitchens with old appliances & cramped workspaces. When you’re in these spaces every day, it can feel like you’re living in another decade. Walls are too close together, there is little storage or extra counter space, and not much can be done in the space other than basic meal prep. Today, we expect kitchens to act as the central hub for the rest of the home. In addition to just prepping and cooking meals, modern kitchens are used for eating with the family, entertaining, and just hanging out! 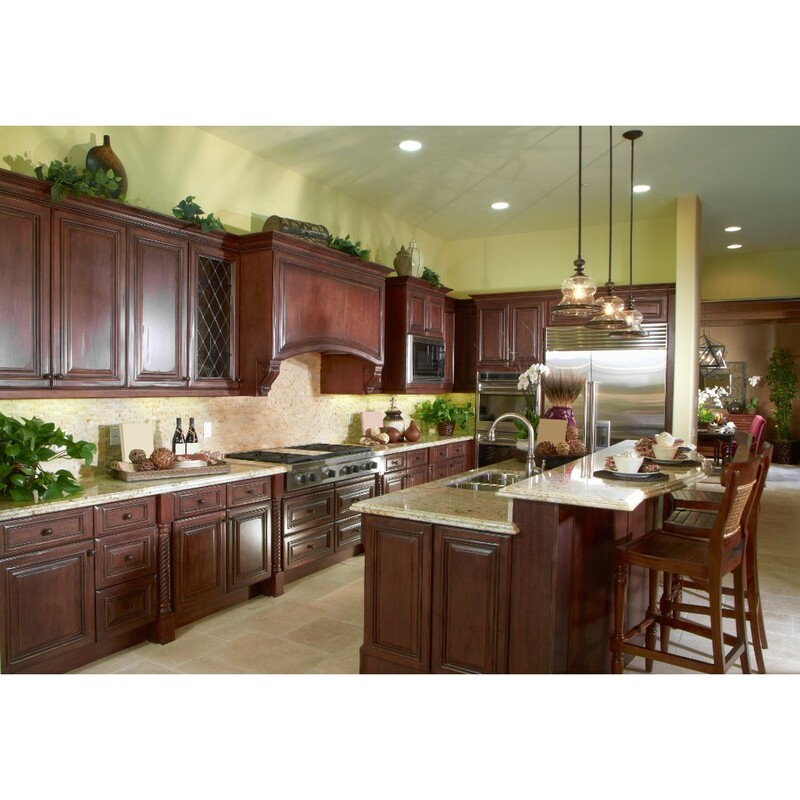 When you modernize your kitchen (and other parts of your home), you’ll add space to your home for maximizing your lifestyle- with your goals and enjoyment in mind. This ensures you can create a kitchen promoting the ideals that matter most to you- whether it’s a bar for the kids to do homework while you prep dinner, an eat in nook for family breakfasts, a pastry counter or a wine chiller. One extremely popular way owners modernize their Richmond area homes is to create an open floor plan. This can be accomplished by removing walls and opening doorways to combine the kitchen, living room, and dining room into one large space. A hub for the home: Open floor plans create a natural space for your family to congregate. This means more quality time together! Better natural light: When you open up the layout of your home it’s natural to add large windows and incorporate outdoor living features like Better Living sunrooms & decks. The added natural light not only accentuates the design of your home, but promotes healthier living, too! When updating the amount of space you have through a home addition, you are given the opportunity to update the appliances and finish materials you live with. 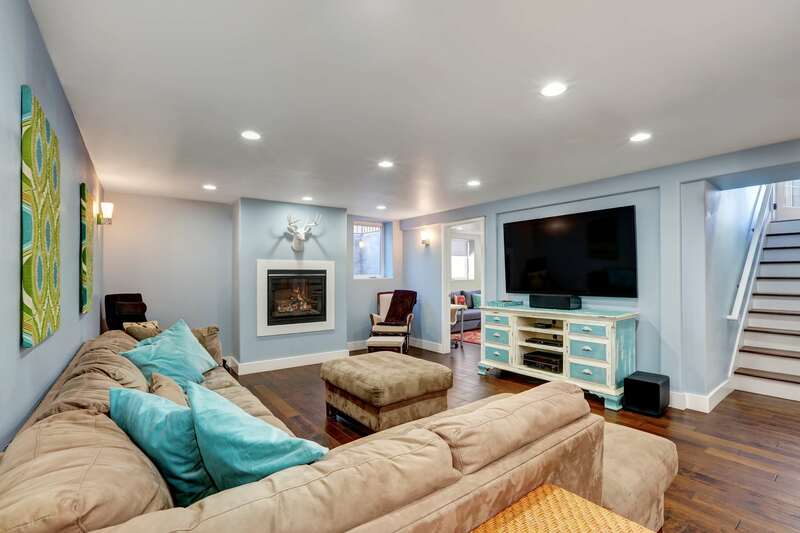 Upgrade to hardwood, or ceramic tile; add windows, or built ins; add molding or SolaTube lighting. 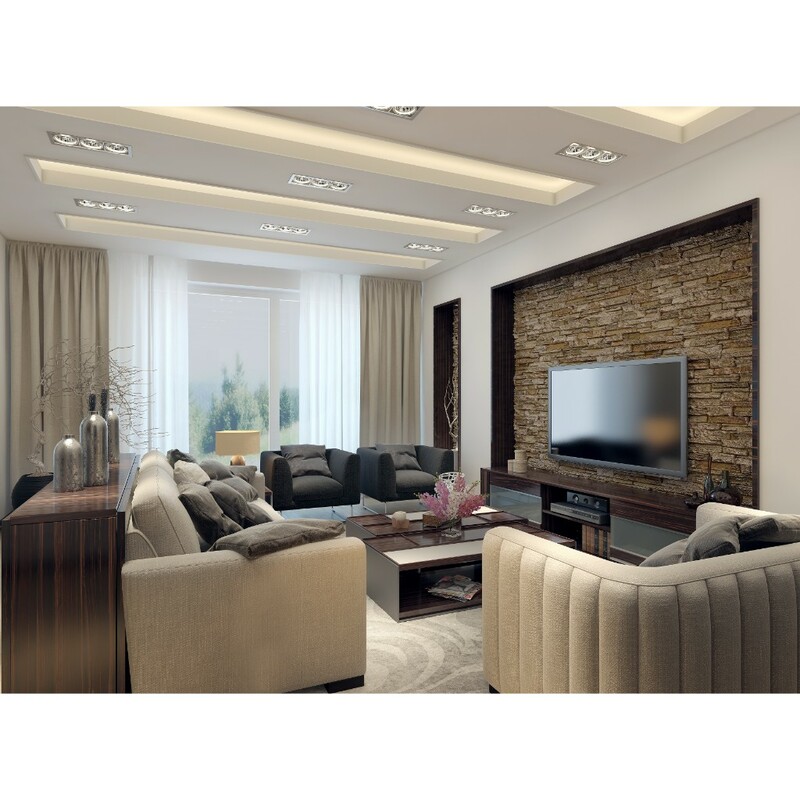 You can also add features into your home like data cabling or security systems during construction. There is no better way to spend money on your home then tending to your investment with upgrades and improvements. Even based solely on return on investment, many home additions are worthwhile expenditures. Larger homes are always more marketable- especially in older neighborhoods. This is particularly true in neighborhoods with smaller homes. When it comes time to sell your home, the things you are dreaming of in your home will most likely be on the wish list of a prospective buyer too. This makes home additions a smart investment in your future. If you love your neighborhood, why leave? Home additions let you stay in the home and area you already love while custom tailoring your home into a space that fits your family’s lifestyle. Moving is undeniably difficult for children, who rarely enjoy change. Kids are sensitive to disruption in their lives, particularly when they are young. It’s even harder when moving means changing schools. If your child is shy or anxious, they’ll be uncomfortable trying to meet new friends, join new teams, or establish a new routine. Moving is a lot of work- and your life and the normal demands on your time don’t stop for a move. Spending weeks looking at houses, formalizing financial documents and paperwork, prepping your existing home for sale, showing it, and packing all your belongings only to have to unpack again is exhausting and stressful. In a growing city like RVA, home prices are rising more and more every season. Why enter a competitive market (and the many costs associated with it) when you can just invest money in improving the home you already live in? This does not even factor in the stress and time of looking for a new home. Looking for a space, submitting bids, and lots of waiting are all part of the process too. Homebuying has become competitive and cutthroat. You snooze, you lose- so moving literally means, MOVING, because a relaxed approach means you will miss out on properties that you want. At ODI, we make adding onto your home easy, fast, and…dare we say it… fun! Unlike the many fees associated with moving, the money you pay us will go directly into your home, adding value and giving you a space custom-tailored to your lifestyle. You get to do the fun part- creating your vision of your perfect home and selecting finishes and paint colors- and we do the work- leaving you with the home of your dreams! When you hire an experienced architectural design-focused home addition contractor like ODI, you don’t have to worry about a thing. Our design-build approach to remodeling means you save time and money, and your dreams can become a reality without having to manage the process yourself. Want to learn more about our home addition process? Visit our home additions page, read our reviews, and contact us today! We are happy to answer your questions and give you a better idea if a home addition is the answer you’re looking for!